Memorial Day is a short two weeks away, which means it's time to stock up on some new swimsuits for Summer 2017! 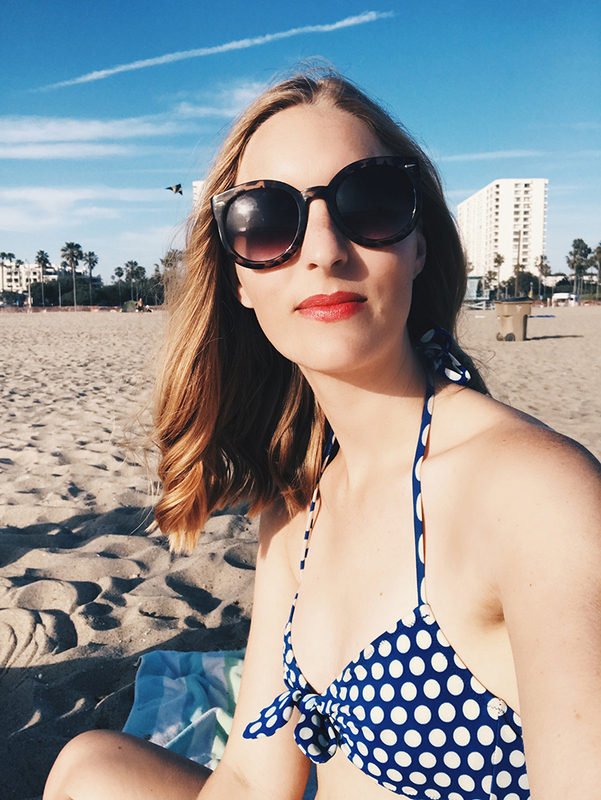 I'm rounding up some of my favorite swimsuit styles, from cute crochet bikinis to classic one-pieces. Keep reading and tell me which one is your fave! One of the easiest ways to fake a tan? Neon colors. Don a hot pink or electric blue bikini and you'll look instantly sunkissed. One of my favorite spring trends has made its way into swimwear. If you want to rock a one-piece, I love off-the-shoulder styles because they still show off some skin. Plus, they can easily double as a bodysuit to take you from poolside to party time in no time! Even if you keep your everyday wardrobe neutral and basic, adding some color to your swim style is a must! Heading somewhere tropical for a summer vacation? Dress the part with a palm print or banana leaf design. Knit swimsuits are sultry and stylish. I think they look so cool, especially if you plan to just chill poolside and not, you know, actually go swimming. What's your favorite swimsuit style to rock in the summer? Lovely picks! I need a new swim suit too!